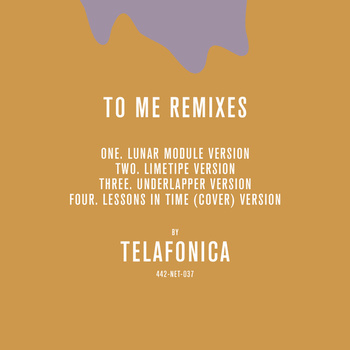 Underlapper have turned in a stellar remix of Sydney outfit Telafonica’s track To Me, as part of the latter’s ongoing remix series. Read all about this amazing project here, which has included remixes from artists such as Jonathan Boulet, Option Command, Raven, Karoshi, Scissor Lock and many more. This entry was posted in Audio and tagged remix, telafonica, underlapper on May 4, 2012 by Danny.